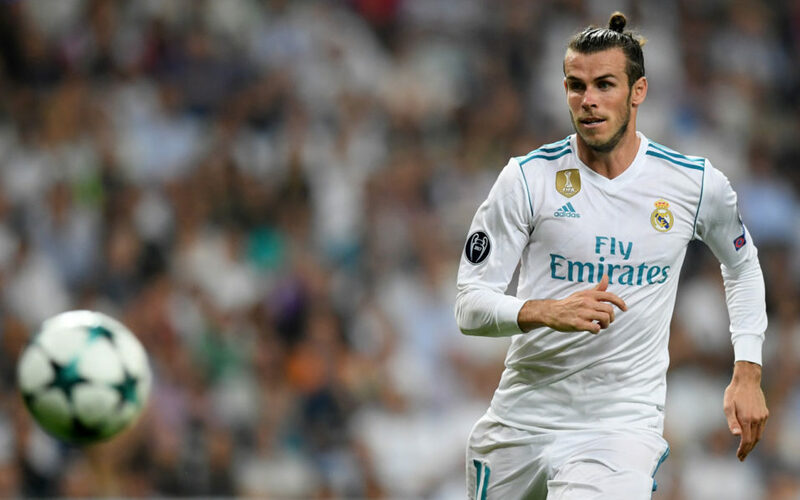 Real Madrid coach Zinedine Zidane believes the harsh treatment meted out to Gareth Bale by his own fans at the Santiago Bernabeu can push the Welshman to greater heights. Zidane has the luxury of welcoming back Cristiano Ronaldo for the visit of Betis after he completed a five-game domestic ban for pushing a referee in the Spanish Super Cup. “We are happy that he is back and I hope it is the last time that we don’t have him,” said Zidane. Zidane also repeated he is set to become the latest member of the Madrid side that has won back-to-back Champions Leagues to extend his contract with the club. “The issue of the renewal is done, but that doesn’t mean anything,” added Zidane, whose current deal runs out at the end of the season. Marcelo, Isco and Dani Carvajal have all extended their deals at the Bernabeu to 2022 in the past week.